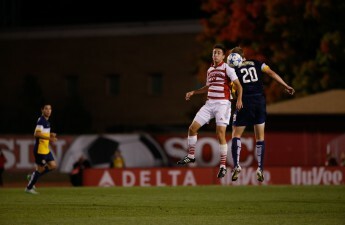 One week after finishing their regular season with a 2-1 victory at home over Ohio State University, the No. 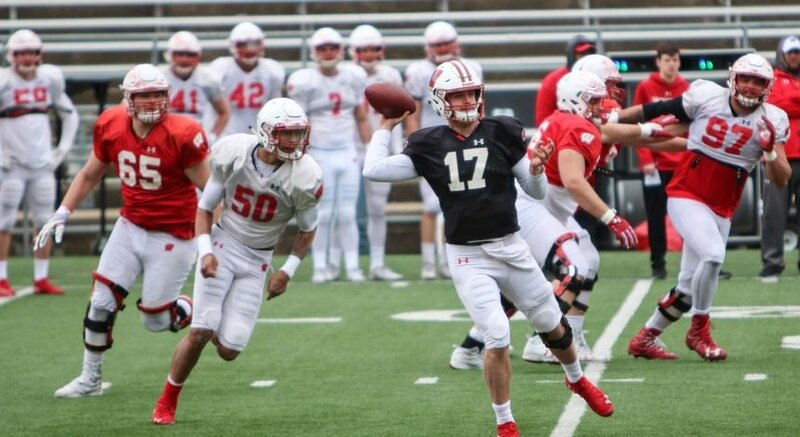 20 University of Wisconsin men’s soccer team found themselves in a similar position Sunday. 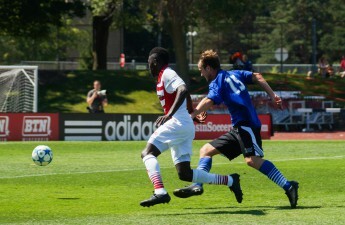 Starting the Big Ten post-season tournament, the Badgers once again took to the McClimon Soccer Complex to face the Buckeyes. The stage only elevated the Badgers to new level, taking care of the visitors with a 3-0 victory to advance to the conference semifinals. The two teams were tied 0-0 going into the locker rooms at halftime, but the Badgers were able to breakthrough early in the second half. In the 53rd minute, junior forward Mark Segbers was able to find teammate Tom Barlow to open up the scoring. 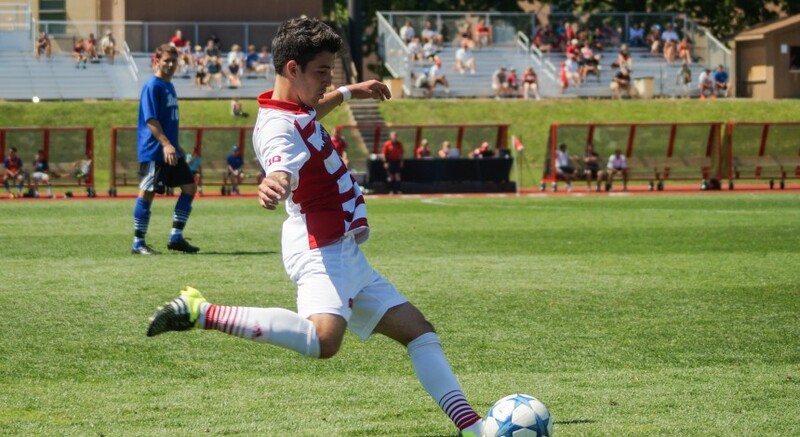 The floodgates only widened from there, as the Badgers once again found the back of the net several minutes later when Elan Koenig put in his first goal of the season off a deflection in the box in the 57th minute. The score would remain at 2-0 until later in the match when UW scored their third goal of the afternoon, which all but officially ended the season for the Buckeyes. The final goal came on a counter strike after a shot by Ohio State forward Nate Kohl in the 79th minute. Barlow found Christopher Mueller for his seventh goal of the season to end the scoring of the night at 3-0. Looking at the scoring times, it appeared the two teams were playing a tight game in the first half. But a closer look would reveal dominant play by the Badgers as they out shot the Buckeyes by a margin of 8-2 and were rewarded with three corner kicks to Ohio State’s two. The attacking nature of UW forced the Buckeyes to play more aggressively than they preferred, leading to six fouls for OSU compared to only two on the Badgers. Defensively, the Badgers were never in serious danger as keeper Phillip Schilling was only forced to make four saves on the night and kept his opponents away from the back of the net. The clean sheet was his ninth of the season and fourth in the past five games. The Badgers will look to advance to the Big Ten championship match when they face Indiana this Friday on a neutral field at Grand Park in Westfield, Indiana.